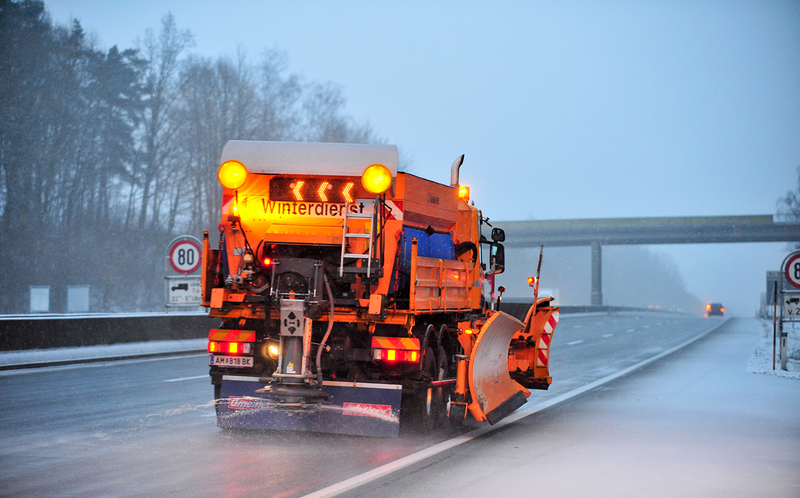 Our staff ensures that you can get along safely on our roads around the clock on 365 days a year. 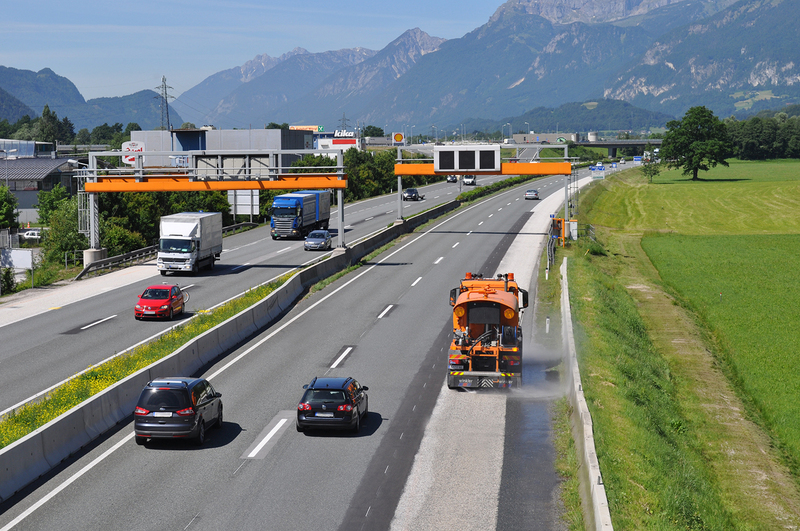 ASFINAG Service GmbH and ASFINAG Alpenstraßen GmbH are responsible for the proper running of the motorways and expressways. 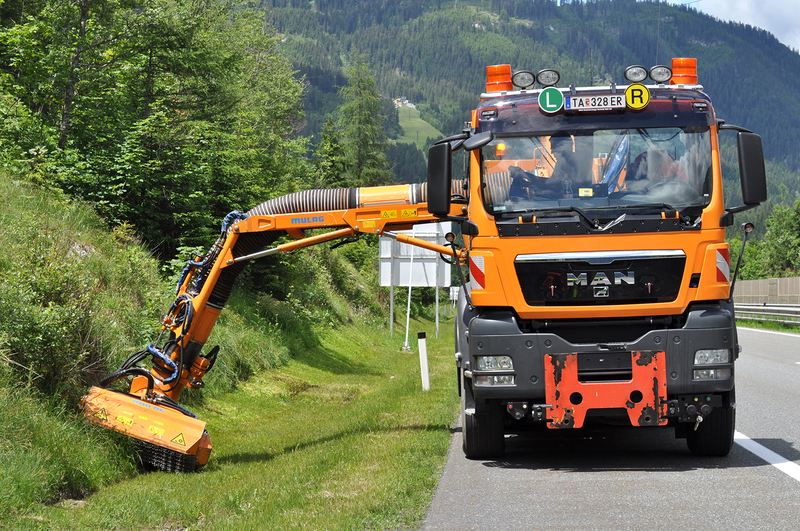 In their respective areas (ASFINAG Alpenstraßen GmbH for Tyrol and Vorarlberg, ASFINAG Service GmbH for all other federal provinces), the two companies are responsible for operational and electromechanical maintenance as well as for stock and traffic management. All structural and operational measures are aligned with our strategic goals, such as increasing customer satisfaction, ensuring the availability of routes, improving road safety, improving the standard of our services as well as profitability. Our employees work for your safety and a smooth traffic flow around the clock, 365 days a year. 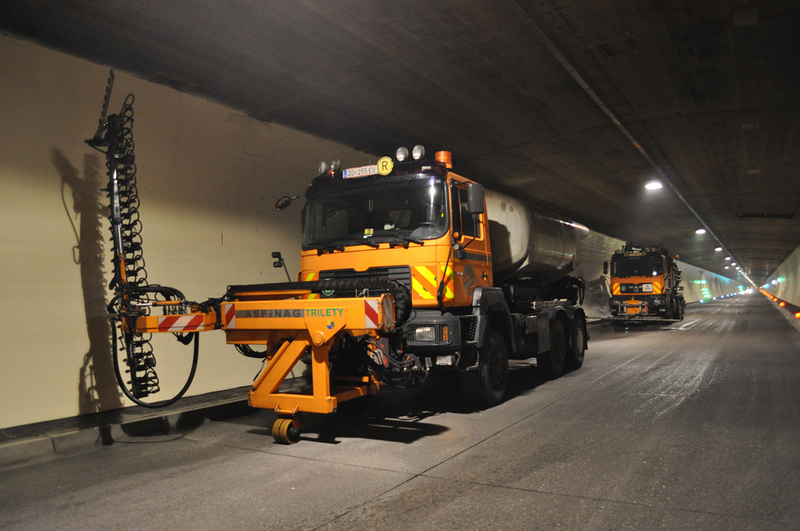 The nine monitoring centres of the ASFINAG network are primarily responsible for route control, incident management, monitoring the road ice warning equipment, supporting the winter road maintenance service as well as for the control, testing and maintenance of the electromechanical systems (lighting, emergency phones, tunnel radio etc.). Hello and arrive, hello and live! 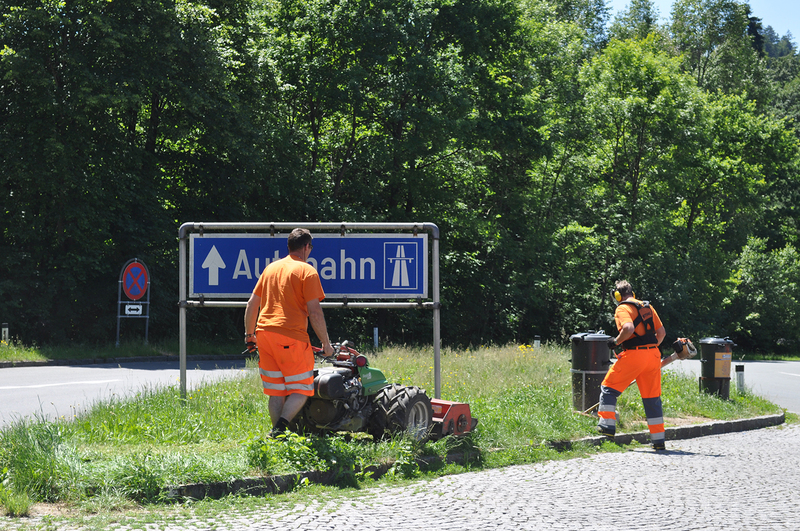 Your safety on our motorways and expressways is important to us. We want you to arrive at your destination safely. We invest a lot to make sure of this – it is our responsibility.